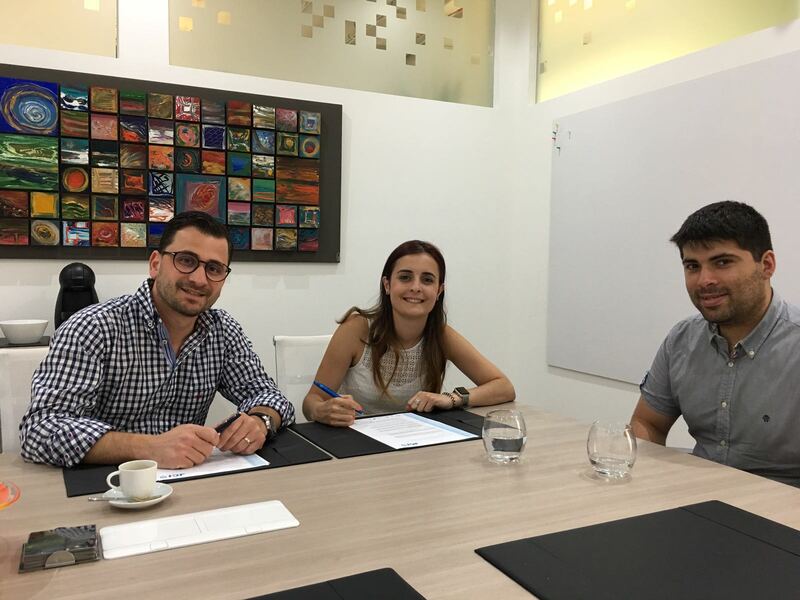 The Concept Stadium has renewed its Corporate Membership & Sponsorship Agreement with JCI Malta, extending a partnership aimed at empowering young active citizens to become entrepreneurs and develop their creative skills. The Concept Stadium has thus committed itself to support JCI Malta in its marketing, public relations, User Experience and campaign management in order to develop the creative skills of the JCI Board. In a joint statement, Directors Jonathan Dalli and Jonathan Chetcuti said, “When we speak of supporting local NGOs as part of our CSR strategy, we don’t just mean financial contributions. We want to contribute by devoting our time and share our skills and knowledge as a boutique marketing consultancy firm. We’re looking forward to hit the ground running with the JCI Malta team and we would also like to thank them for the trust”. They also reiterated that this is a two-way relationship, where the Concept Stadium team is keen to participate in JCI events as JCI members themselves. In fact, the Concept Stadium will be hosting Adrian Corcoran and Keira Keogh, the current JCI World Debating Champions to their offices in August, and who work in web design and behavioural consultancy respectively; in order to share their experiences with the Concept Stadium Team. 2017 JCI National President Rachel Cassar added, “JCI Malta partners with organisations that complement our values. For this reason, we are proud to be renewing our partnership with the Concept Stadium. Their constant support is much appreciated, as it allows JCI Malta to increase its outreach in the most effective way possible”. JCI have several projects in their pipeline, including the newly launched crowdfunding campaign on ZAAR – ‘Let’s Do It’ National Clean Up campaign that will take place on 16th September. The campaign is targeting to raise over €10,000 to clean up the islands, while increasing awareness of littering and lack of recycling in Malta and with the ultimate aim of changing the mind-set of the Maltese population.